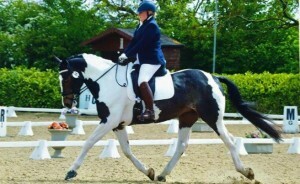 Mark is a freelance dressage rider and trainer. 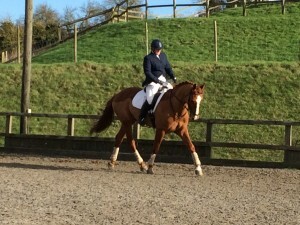 A Group 2 rider, Mark has previously evented up to Intermediate level before turning his attentions to dressage. Mark is a classically trained rider having been fortunate enough train with the likes of Klaus Balkenhol, Charles Du Kunffy, Arthur Kottas, Stephen Clarke and Emile Faurie. Mark is renowned for his patience and calmness, offering riders excellent, correct and focused training with a sympathetic approach. 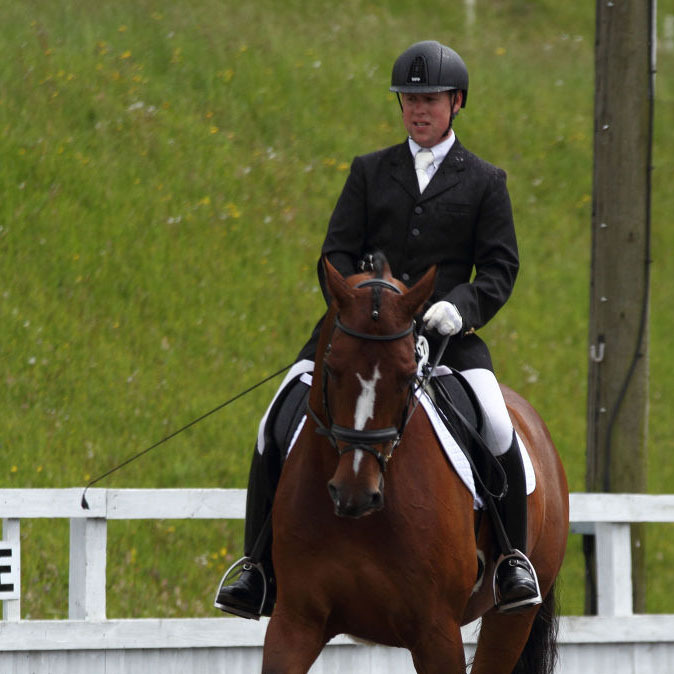 Mark works with a wide range of riders and horses of all levels from Novice to PSG. 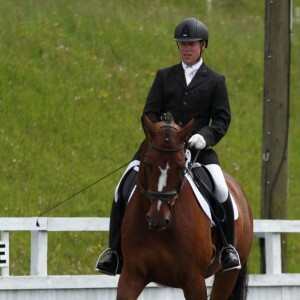 Mark specializes in teaching as well as producing horses through the levels. Emma is responsible for overseeing the day-to-day running of the yard and is also responsible for Mark’s teaching diary and competition entries. After gaining a degree in Equine Science at Warwickshire College, Emma went to work as a groom for Guy Landau. 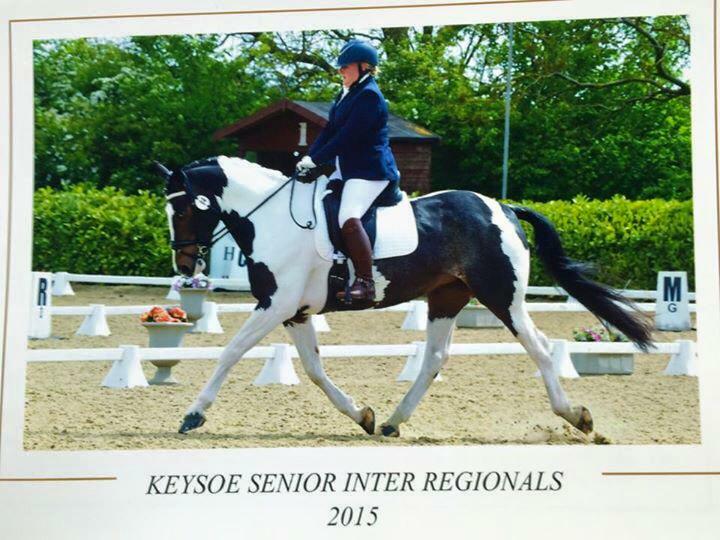 She has previously competed in a range of affiliated disciplines, including show jumping and showing. 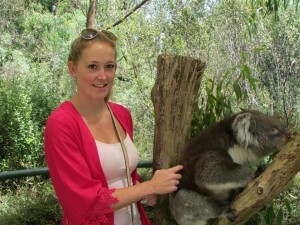 Emma has a keen interest in breeding and for several years, she been breeding on a small scale. This year’s foal is by Firestone a young KWPN stallion with an impressive pedigree that includes Johnson (Cocktail, Jazz) and Florestan I.
Peter is the man that can! He has been responsible for the transformation of the yard into the business it is today. Peter can build it, mend it, fix it, solve it and get us through anything! He has turned his hand to a multitude of tasks including fencing, landscaping, building, lighting, etc, etc! There is no end to his talents or his fascination with gadgets, toys or machinery, meaning we have an enviable supply of gadgets, machinery and tools with which to play with! Hannah is responsible for handling and starting all the young horses, she is also responsible for showing and presenting our youngsters in-hand. 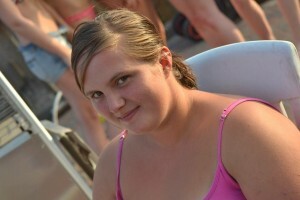 A talented photographer most of the photos on our website and gallery pages are her handiwork. Becca Clark has been with us since September 2012 when she joined as a weekend groom, she briefly left, before returning back to us working several days a week, Becca completed a Level 3 in Horse Care from Canterbury College. Becca is incredibly kind and we rely heavily on her to spot things out of the ordinary, if their is a cut, a nick, a horse out of sorts you can trust Becca to find it. Becca owns two horses of her own who she fits in around working for us and doing freelance work.